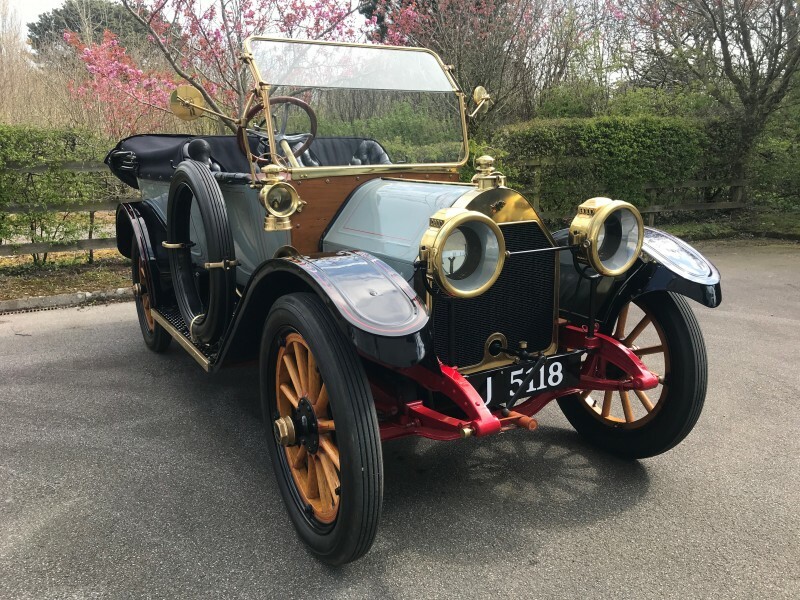 A magnificent and rare Oakland Improved Model 40 Tourer dating to 1912, being one of only eight known survivors, formerly restored and displayed in the Crawford Auto Aviation Museum in Cleveland Ohio prior to arriving in Europe in 1990. 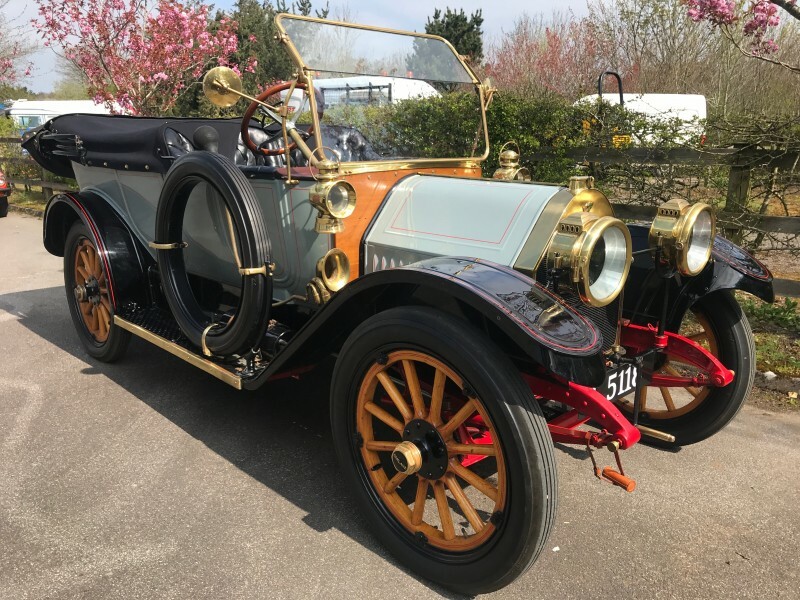 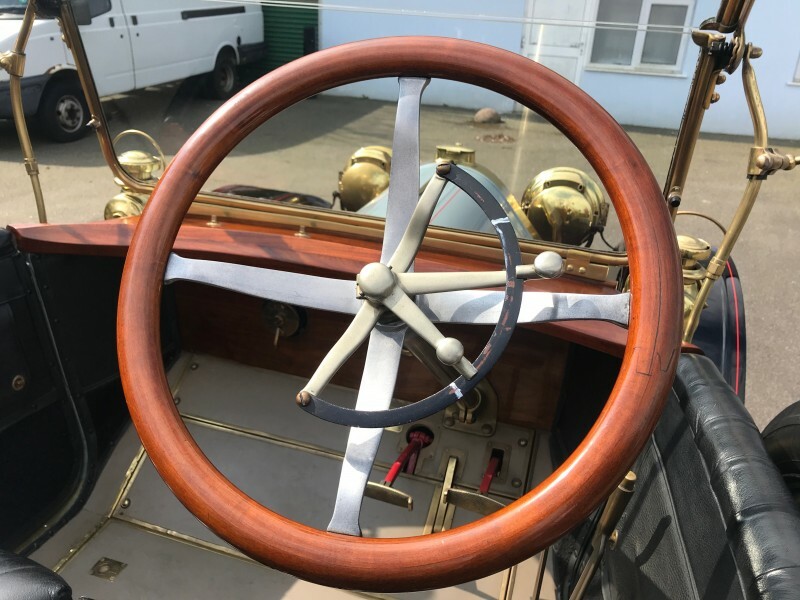 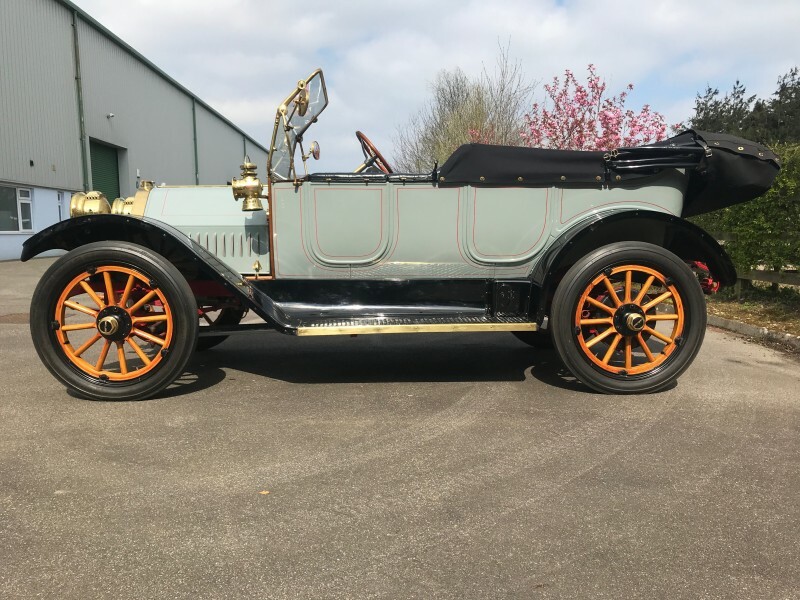 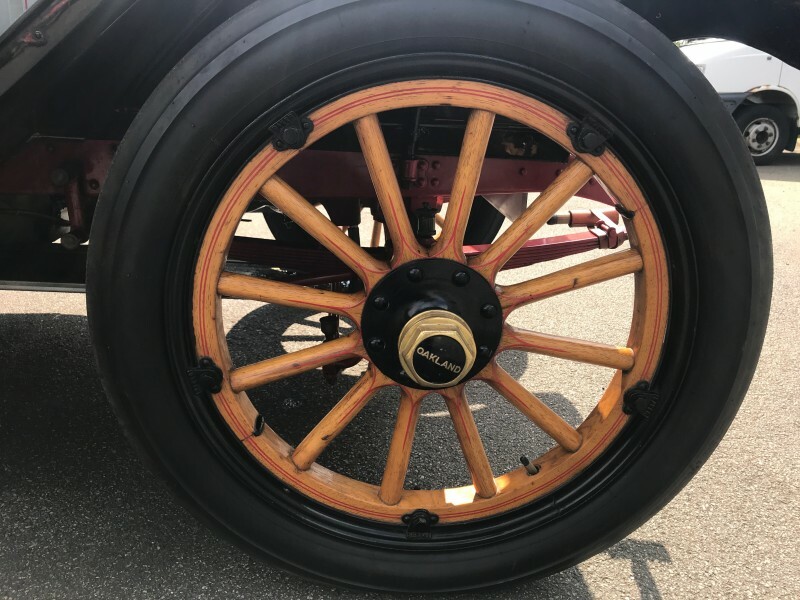 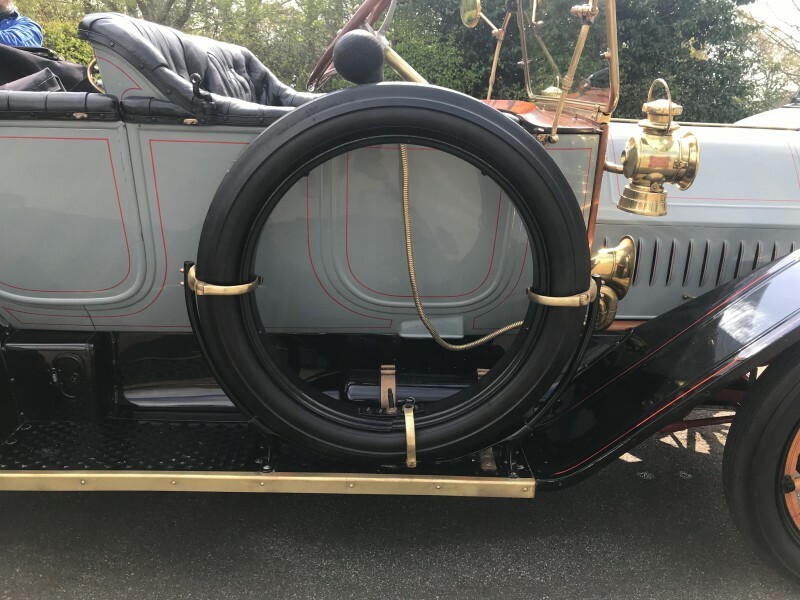 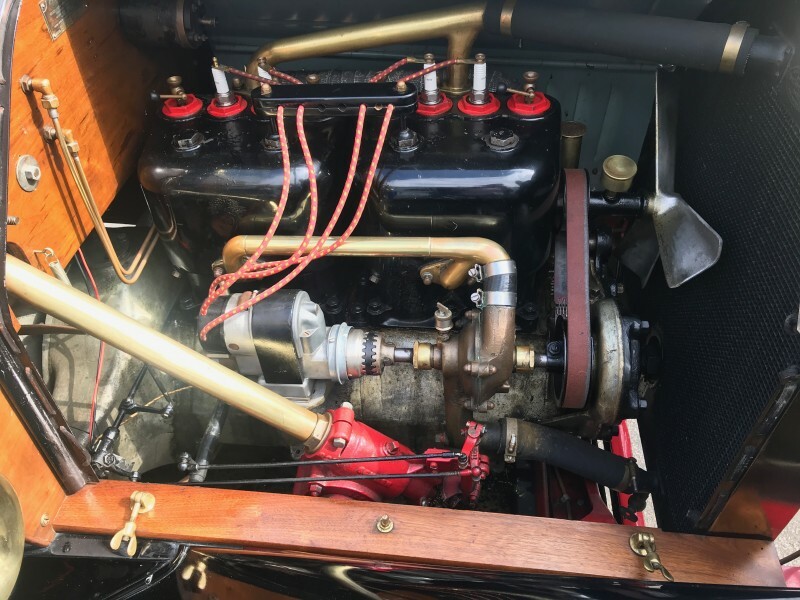 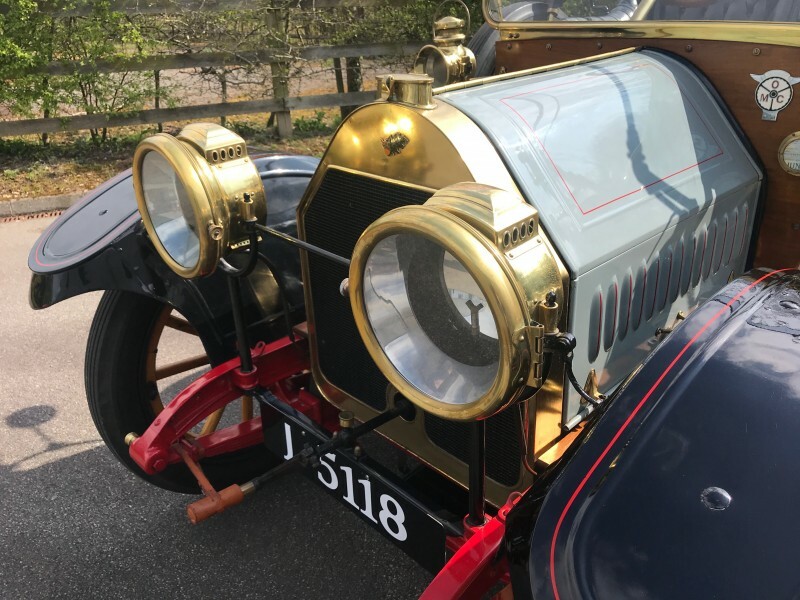 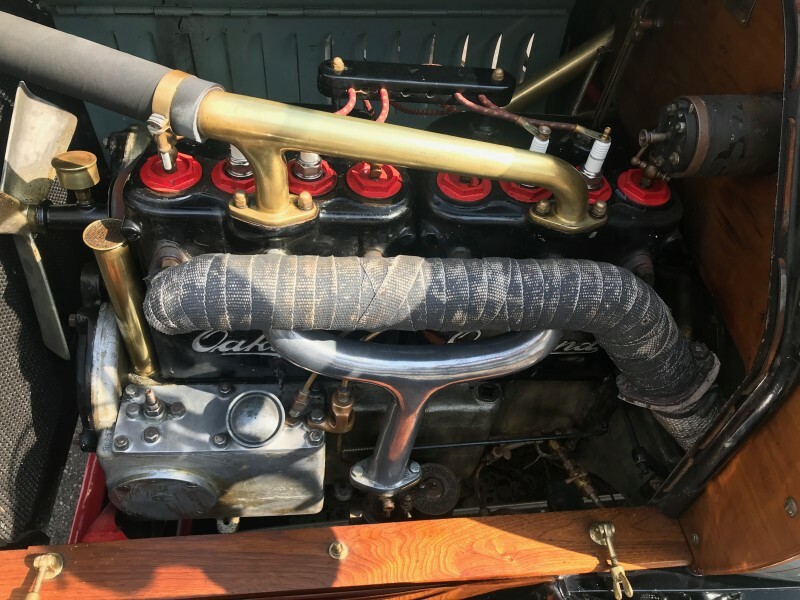 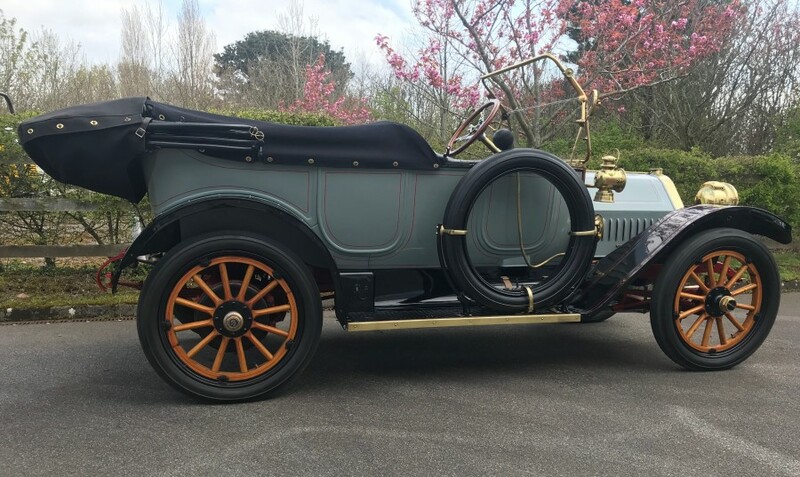 An excellent example of a Brass Era / Edwardian motor car with fine performance and good ground clearance making it ideal for the increasing number of long distance events now staged for cars of this period. Previously UK registered, the age related registration number BS 9393 may well be re-allocated to the car on its return to the UK. 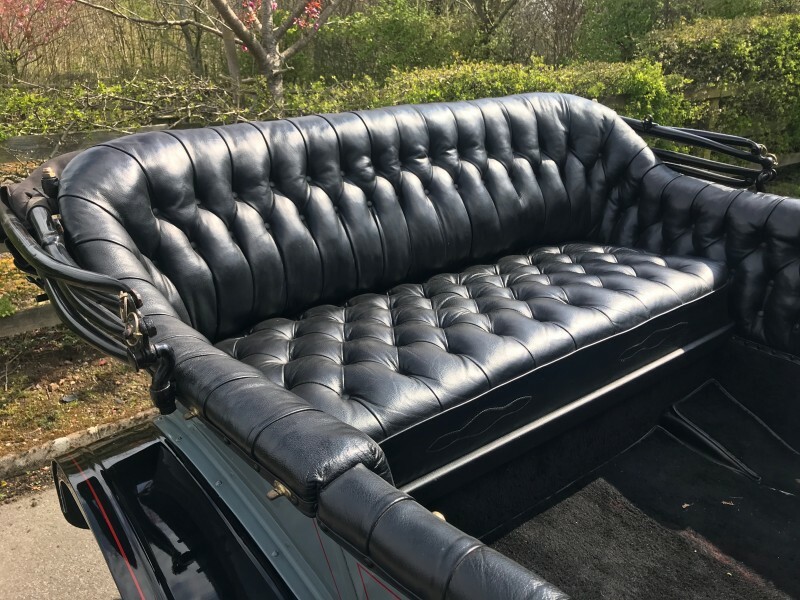 The black leather buttoned interior is complemented by a black canvas hood, and in more recent time with a new double tonneau in black duck fabric. 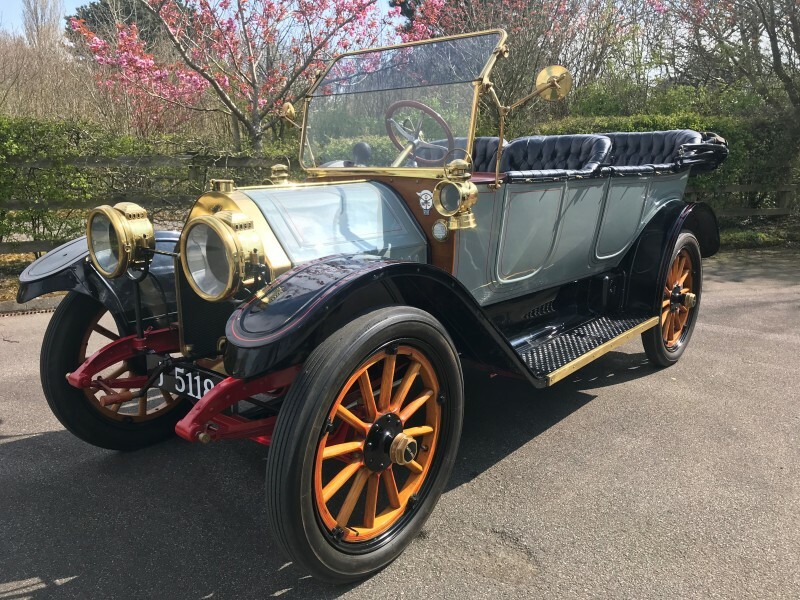 A well maintained car with maintenance history including a replacement leather cone clutch and new tyres in the last few years. 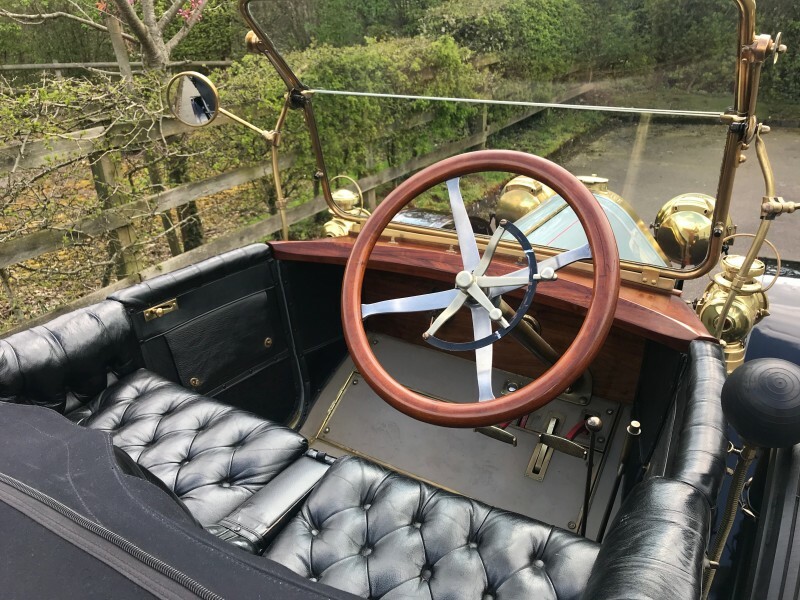 A detailed history file details work carried out since the early 2000's, included are period articles and driver's manual for the car.